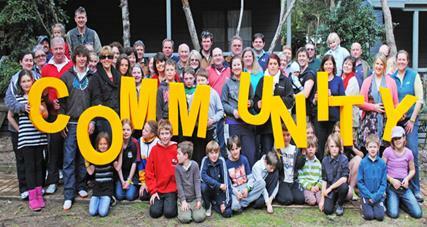 We want people to thrive in supportive communities, with people motivated to help one another. Our communities are strong, vibrant places to live, where people are not anxious about violence and abuse or criminal activity and social disorder, and where individuals are supported by families and friends within their communities and are not lonely or isolated. Many areas are in the most deprived nationally for the indoor environment. The number of households accepted as homeless has increased nationally, but in Devon the number of homeless acceptances has decreased and rough sleeping amongst single homeless people in Devon has increased however, this rise is significantly less than the national increase of 30%. Mobilisation of a City-wide architecture for prevention and community resilience – Integrated Care Exeter (ICE) is a strategic alliance of leading public, voluntary and community sector organisations, set up in recognition that, to meet the needs of our changing and older population, we have to find another way of delivering public services. The model builds on what already exists in the city, and stakeholder enthusiasm to pool resources. This establishes a single structure for encouraging preventative behaviours by individuals and promoting “resilience” within the system and across communities. In practical terms this means offering a range of community-based options to individuals, who can access what they want to maintain health and wellbeing, reducing the need for statutory care services now and into the future. A retired couple from Devon have had their lives transformed; they suffer from ill health and lived without proper heating for decades until they were given support via the Central Heating Fund a grant secured by Devon Local Authorities. A fuel poverty and health course has been delivered to health professionals and others to support referrals to the scheme and raise awareness.